Audioboom / 5th May 2002 – the Inter bottlejob? 5th May 2002 – the Inter bottlejob? 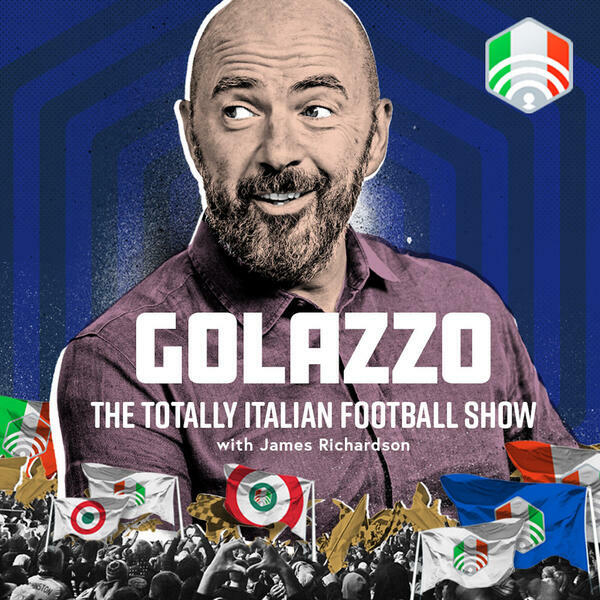 As Lazio prepare to host Inter at the Stadio Olimpico on Monday, Jimbo, James Horncastle and Gab Marcotti look back at a date that is burned into the brains of Inter fans around the world. With a first Serie A title in 13 years on the horizon, Inter entered the day top of the table and finished it 3rd. It was a day when Lazio fans were supporting Inter, hoping that Juventus wouldn’t be champions and desperate for rivals Roma not to retain their crown. But Ronaldo’s last game for the Nerazzurri ended in tears as Hector Cuper’s Inter conspired to grab defeat from the jaws of victory. Elsewhere, the panel look back at an impressive victory for the Old Lady at Old Trafford and how Jose Mourinho is being received in his former stomping ground of Italy right now. Plus James Horncastle has been to the Milan derby where Inter leave it late again. And former Italy manager Gian Piero Ventura rocks up at Chievo. Is it a match made in hell?